Be the proud owner of this lovely home in desirable Stone Hollow! 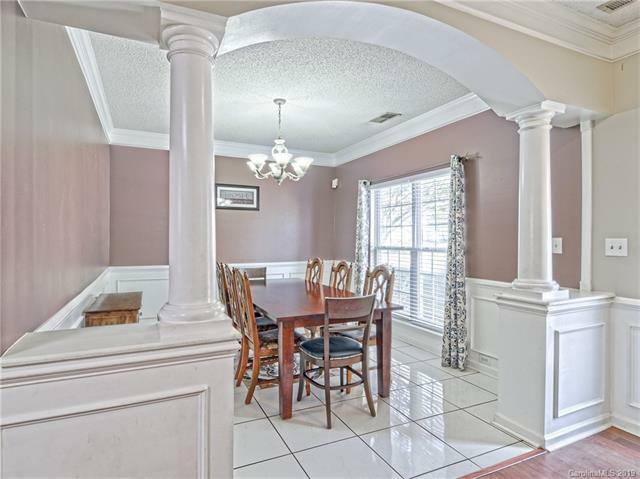 Walk in and instantly be impressed with the open floorplan and all the decorative detail including elegant columns and wainscoting. Interacting with family and guests will be easy in the spacious kitchen and adjoining great room with bookshelves that convey. Sellers have added a pretty sunroom addition for even more living space. 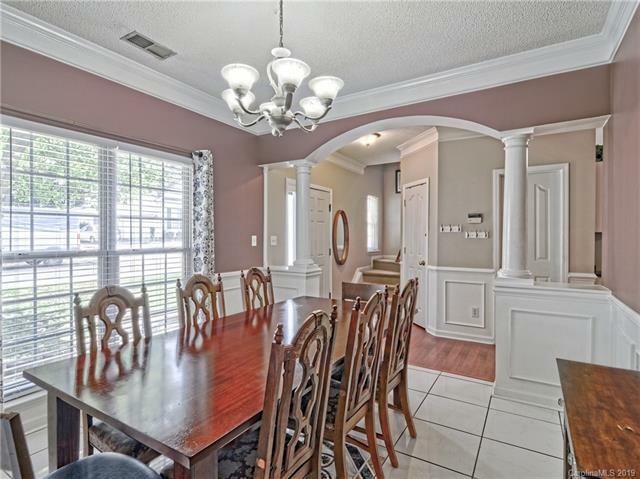 You'll love relaxing in the screened porch that overlooks the fenced backyard, playset and storage shed. Master suite features a vaulted ceiling, walk-in closet and connecting en-suite bath with dual sinks and garden tub. 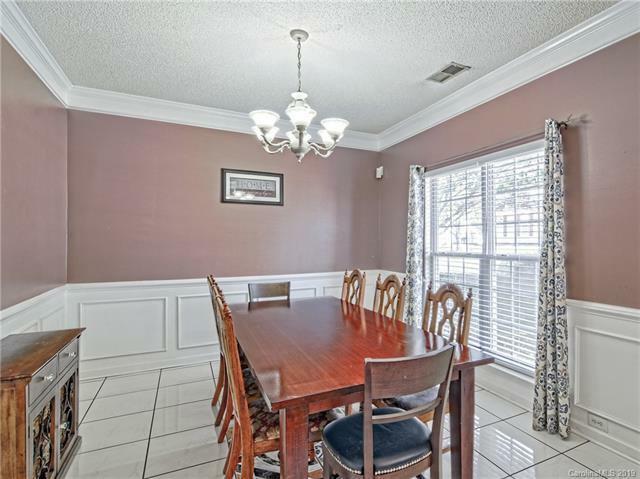 Roomy secondary bedrooms and large bonus room with many use possibilities. Roof 2015! 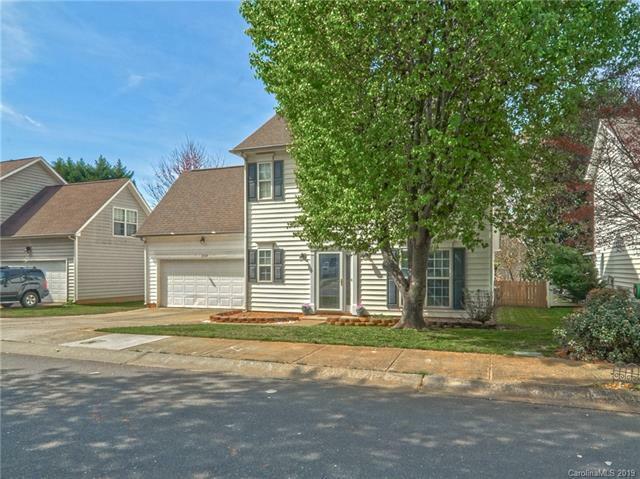 Great Huntersville location close to schools, restaurants and shopping! Minutes to downtown Huntersville, Birkdale Village & Lake Norman!